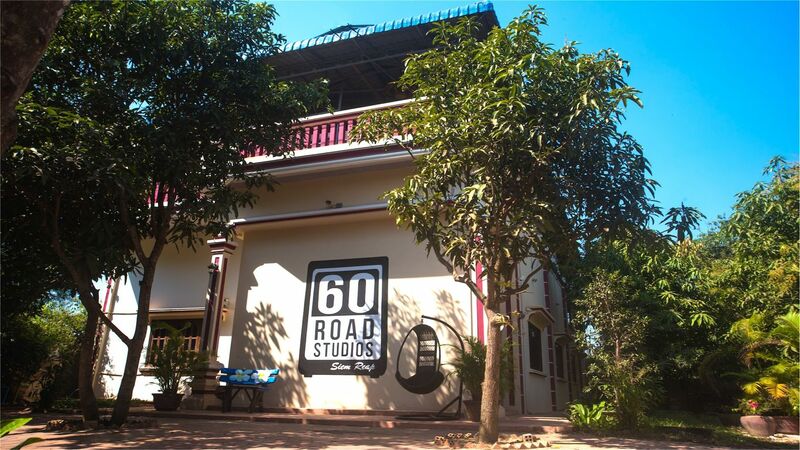 60 Road Studios is a fully independent music recording studio based in the stunning location of Angkor Wat, Cambodia (voted World’s number one Landmark Destination by TripAdvisor). 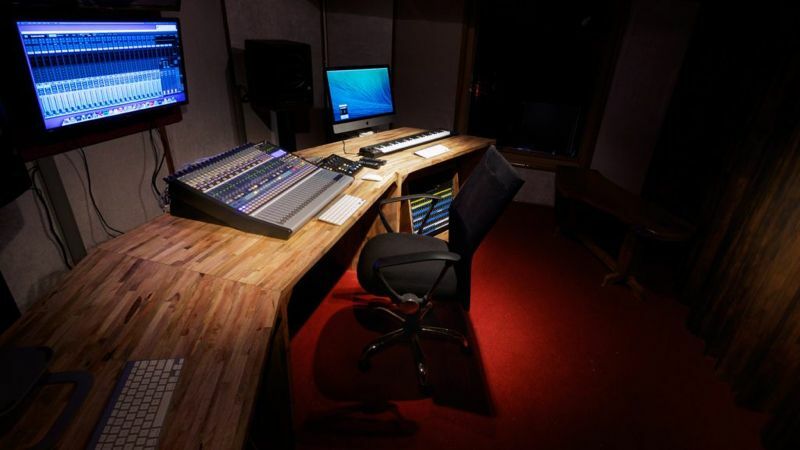 The studio is widely regarded as the one of the best equipped and most professional in South East Asia. 60 Road’s customers are musicians & bands from around the world seeking a world-class alternative recording experience in the surroundings of a spiritual & historic destination. 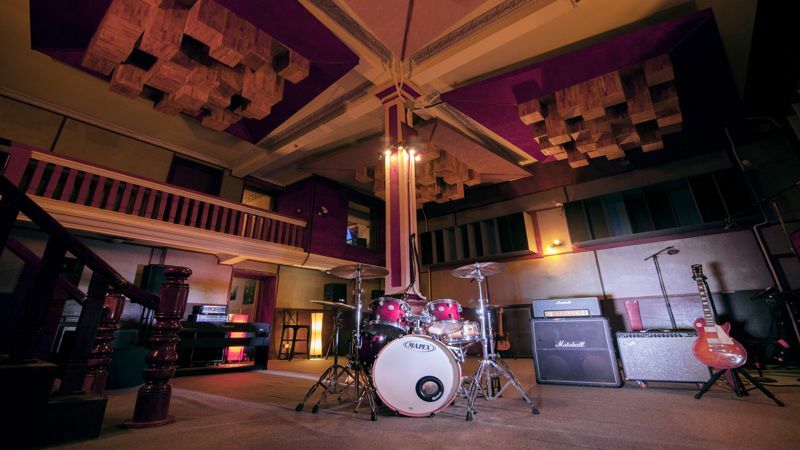 Our main live room has been acoustically designed by international experts and is 2 storey high and over 100 square metres of recording space. 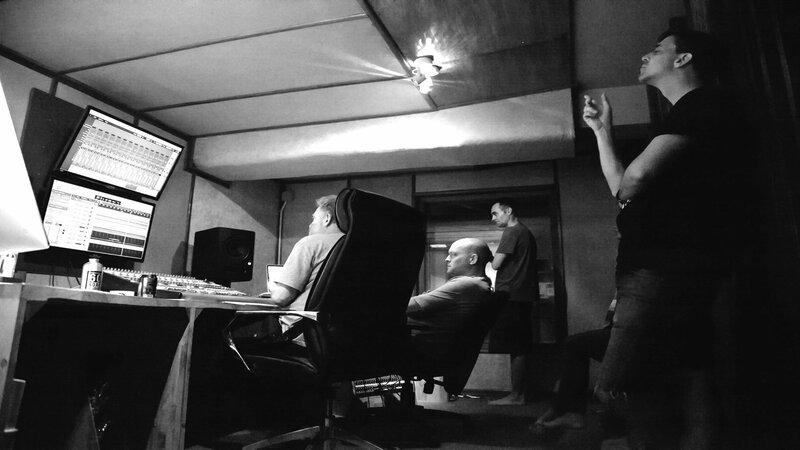 Sound engineer/producer stevieB, has over 30 years mixing/producing experience and is capably supported by our assistant sound engineers, Ian, Sony, Riya and Hama. 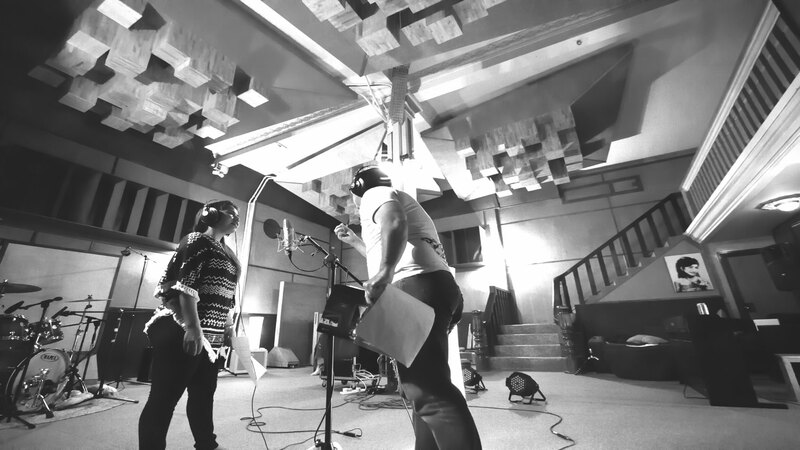 The main studio’s recording space is 100 m2, two stories high and has been acoustically designed to give the highest quality sound capture. Guitar/bass amps are isolated, so can be driven hard without any spill into the main room mics. Headphone mix is customized for each musician using an iPad. The Control Room is set with a great vantage point over the room. 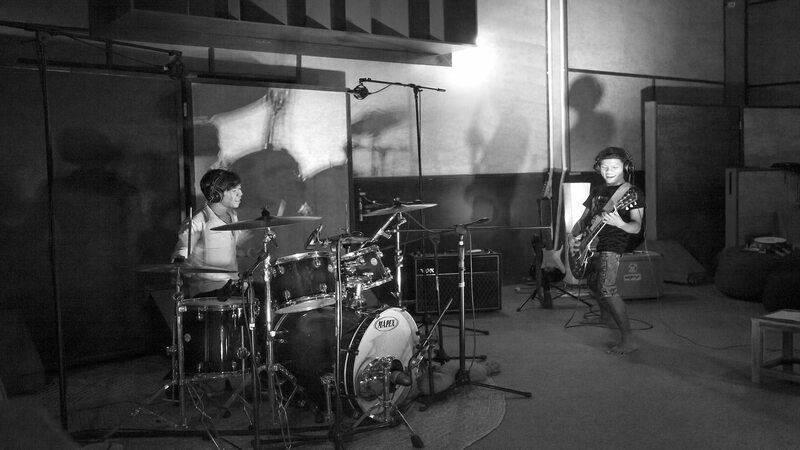 Studio 2 offers a more intimate environment for song writing, arrangement and preproduction. 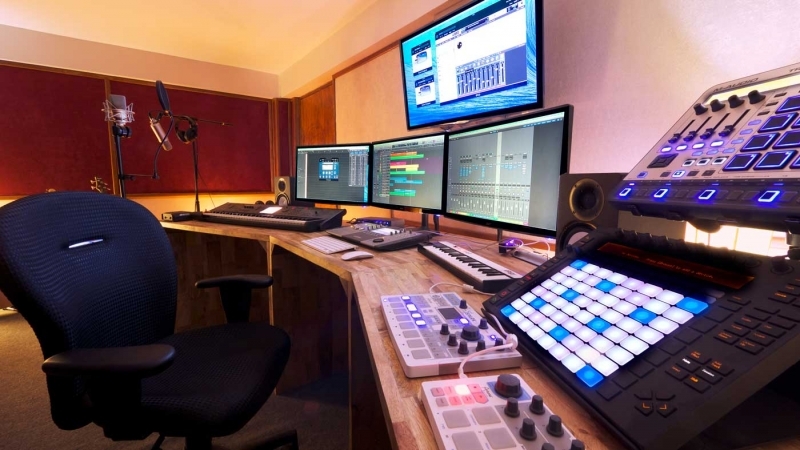 Equipped with incredibly low latency processing power and over 1 terabyte of synth sounds & virtual instruments, the studio is also well suited for jingle/soundtrack writing, post-production & video editing. Used for songwriting and mixing, it also provides a comfortable space that is well suited for training and workshops. Our close friends at Voiceover Cambodia capture high quality voice recordings here. 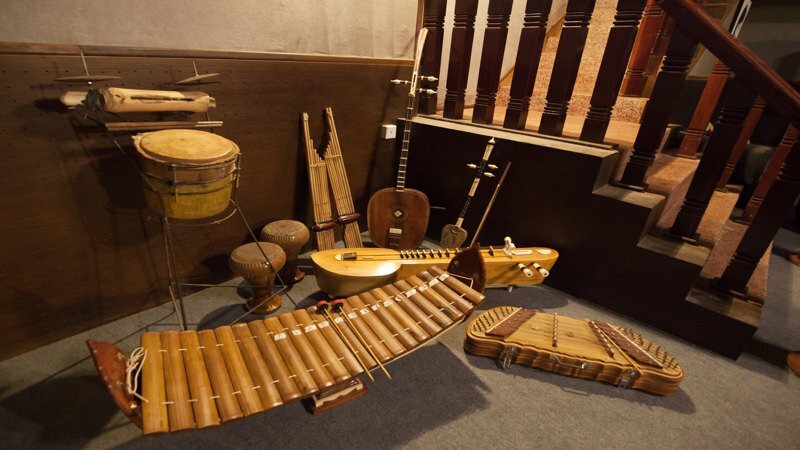 As well as a good selection of traditional Cambodian instruments, we have a broad range of high quality instruments (Fender, Gibson, Pearl, Korg), amps (Fender, Marshall, Vox, Orange), microphones (Neumann, Royer, AKG, Rode), mic preamps (Avalon, SSL, BAE, Focusrite, Aphex) and 32 & 24 channel digital mixing desks (Presonus). All power is conditioned (Furman) and patched through a 96-way patch bay. A full list is available upon request. 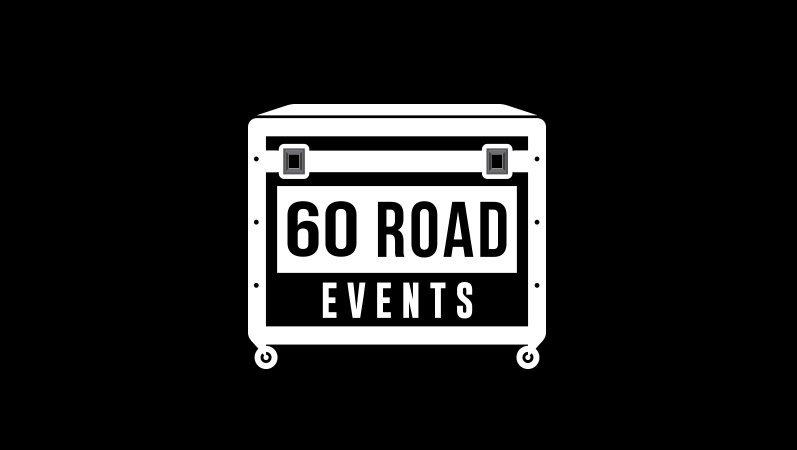 60 Road Studios operates an events business through 60 Road Events, where we offer internationally trained live sound, projection, lighting engineers and high quality equipment. We periodically host music events in our gardens, for details please check our Facebook page.